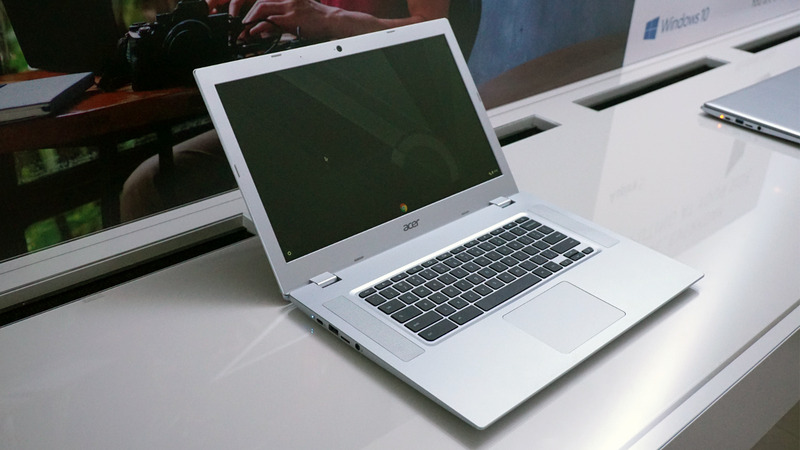 At CES 2019 Acer took the wraps off a new Chromebook, and it’s one of the first to use an AMD processor. Like so many of the company’s other Chromebooks, it’s an entry-level model. At first blush, there isn’t really anything remarkable about the Chromebook 315, but a quick peek under the hood reveals its AMD A-Series processor. While that chip on its own is nothing to write home about, its inclusion in a Chromebook is, since most Chromebooks use either Intel or ARM-based silicon. Acer makes the second company to announce an AMD-powered Chromebook at CES (HP also announced one), proving that AMD is looking to start edging its way into the Chromebook market. While both of the current AMD ‘books are very much entry-level machines, more options are never going to be a bad thing. 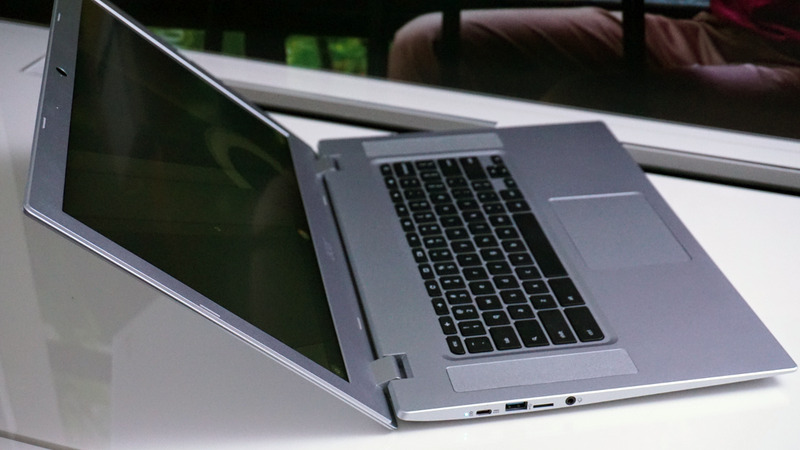 As for the rest of the hardware under the Chromebook 315’s hood, the standard Chromebook innards are along for the ride here: 4GB or 8GB of RAM, 32GB or 64GB of storage, as well as the standard 802.11a/b/g/n/ac and Bluetooth 4.2 wireless connections. The 315 does have a rather large 15.6-inch display, however, which is nice for anyone who would prefer a comparatively behemoth display for a Chromebook. It appears that the 315 is positioned to replace the existing 15.6-inch model in Acer’s Chromebook line. The 15.6-inch panel will come with three different configuration options: a non-touch 1366×768 panel that can only be described as awful on a screen of this size, along with a pair of much more reasonable 1902×1080 FHD option—one with touch and one without (it’s worth noting that this isn’t a convertible Chromebook). Past that, all versions of the 315 pack a couple of USB-C ports for data and charging (one on each side), a full-size keyboard, and a pair of upward-firing speakers flanking said keyboard. The Chromebook 315 will start at a lowball $280 price for the 1366×768 version, but pricing details for the FHD versions of the machine aren’t yet available.